Brokerage Services: Sales and Finance. Imagine having a general contractor that understands current market conditions and can advise on improvements accordingly, or a real estate agent that can readily asses the condition of a new purchase based on the merits of the property's zoning and political climate, as well as the condition of a building and its major systems. Then combine this expertise with a background in investments and experience in maximizing return on property assets. Whether you are looking to buy a property, build, new construction, remodel, sell a house, refinance your property, obtain entitlements, add a second story, rent your property, invest in real estate, complete a tenant improvement, or obtain construction financing debt or equity, BMR can help and make it a smooth and easy process with concierge-like customer service and significant strategic partnerships to get you answers to the most technical of questions. Your real property solutions are waiting at BMR Enterprises, we look forward to assisting you. Call 323-677-2500. 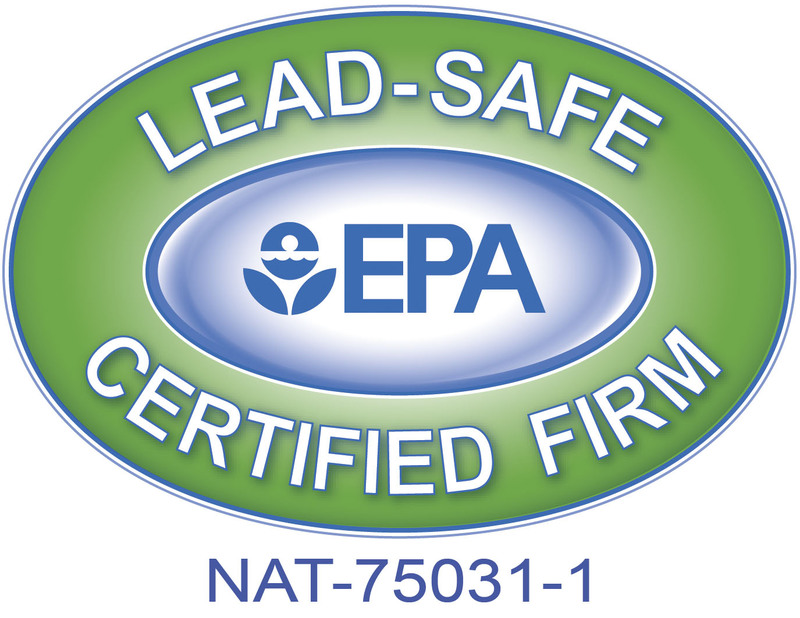 Contractors working on properties constructed prior to 1978 need to be certified by the EPA. BMR is ready to go in full compliance with the new laws, so avoid potential fines by calling BMR.